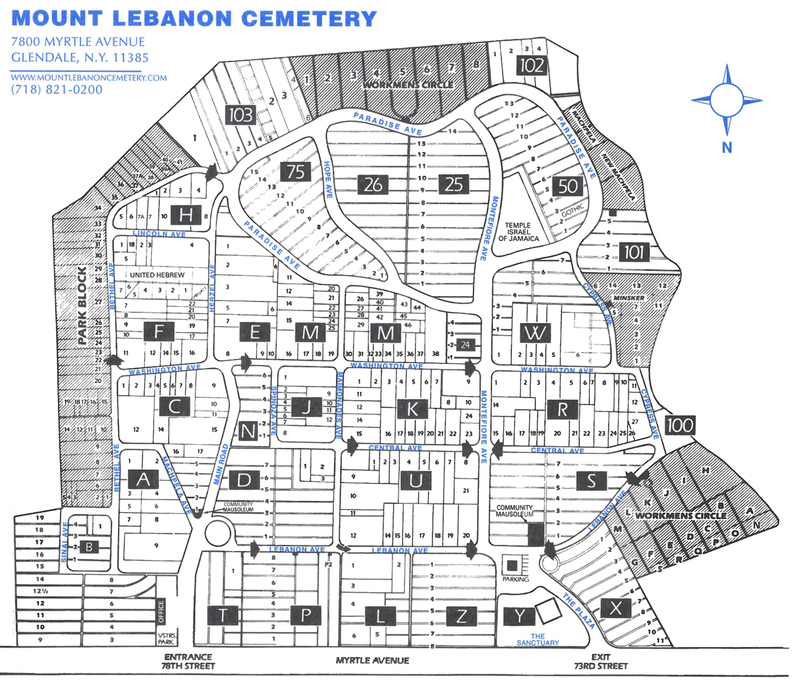 Mount Lebanon Cemetery is a Jewish cemetery located in Glendale, Queens, New York. 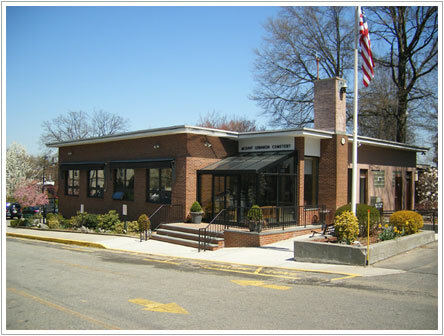 We have been serving the Jewish communities of Brooklyn, Queens, Manhattan and Long Island for 100 years. We offer single and companion gravesites as well as family plots on our beautifully landscaped grounds. In recent years we have responded to the growing demand for above ground burial. We have 3 community mausoleums including The Sanctuary, which is New York City's first indoor Jewish community mausoleum. Please contact our office for more information.